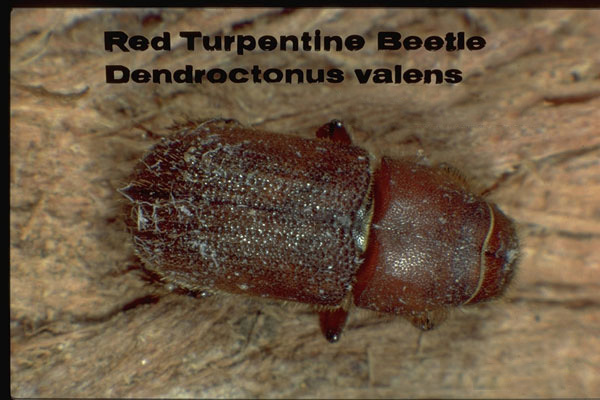 There are 13 species in the genus Dendroctonus, with the Mountain pine beetle (D. ponderosae) by far the most destructive. 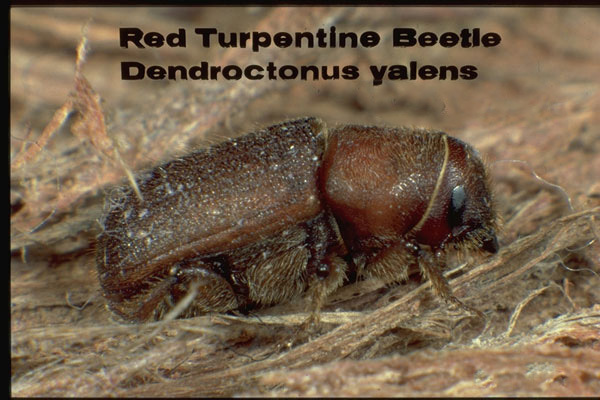 The Red Turpentine Beetle is less destructive but is one of the most widespread bark beetles in North America and is known to feed on over 40 different species of conifers. However, it generally is found in only a few trees and most often those in weakened condition. The adult beetles usually bore into the trees in the bottom 6 feet of the tree. The holes may be filled with a mixture of sap and frass, as the beetles clear their galleries by pushing frass back out of the hole, often accumulating into what are called “pitch tubes” on the bark or the ground below. Adult beetles emerge from infested trees and stumps in the spring, the female burrows into a new host tree and the male enters and mates, and they then create an egg gallery by burrowing under the bark. The number of eggs from one female may be up to 100. The larvae then feed in lateral galleries that may girdle the tree. They pupate within their galleries, with 1 generation per year typical and sometimes a period of 2 years required for complete development. These are some of the largest bark beetles in North America, the adults being up to 8 mm long and a reddish brown color. They are cylindrical, have short legs and the head protrudes toward the front. The antennae are typical of bark beetles with several very small and short segments and a much larger, rounded terminal club. Maintaining landscape conifers in good health is critical, as the healthy tree often is able to repel the attacking adult beetles by pushing sap into the entry hole or into the egg galleries of the adult beetles. 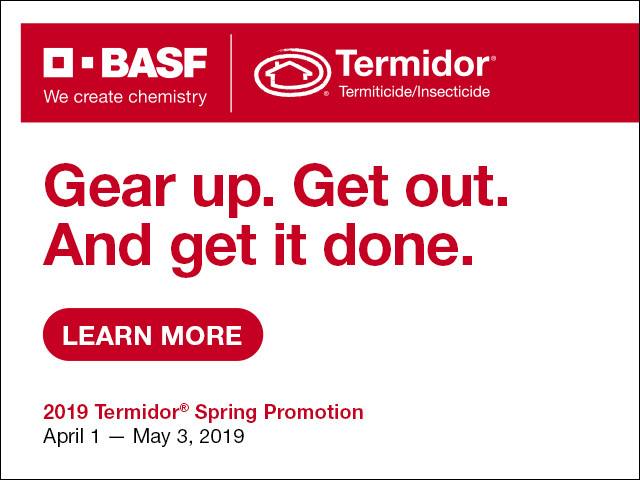 Preventive applications of residual insecticides may be applied to the trunk and branches prior to the emergence of the adult beetles in the spring. 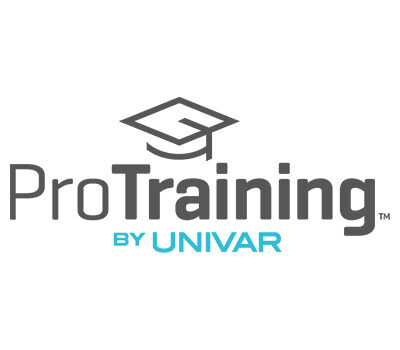 Systemic insecticides may also be helpful, either as soil applied chemicals that are taken up by the roots or as trunk injections. Applications to the exterior of the bark should be concentrated on the lower 10 feet of the tree.